Castlelyons has been a real star for the yard, winning twice on the all weather, at Wolverhampton (12k class 2 handicap) and Kempton (7k class 3 handicap). That doesn't tell the full story though, he's also been placed in valuable all weather staying races, including finishing 3rd last November in the 32Red London Middle Distance Series Final, a race worth £47,000. Castlelyons is effective at distances from 1 mile 3 furlongs up to 2 miles+. He's been running on the all weather but could also run on the turf this summer. He's currently rated 89 (91 on the all weather) so is likely to take his owners to the bigger races on the bigger days. The horse is in recent good form, finishing second in a class 2 at Kempton in January, and beaten just three lengths again at Kempton in February. 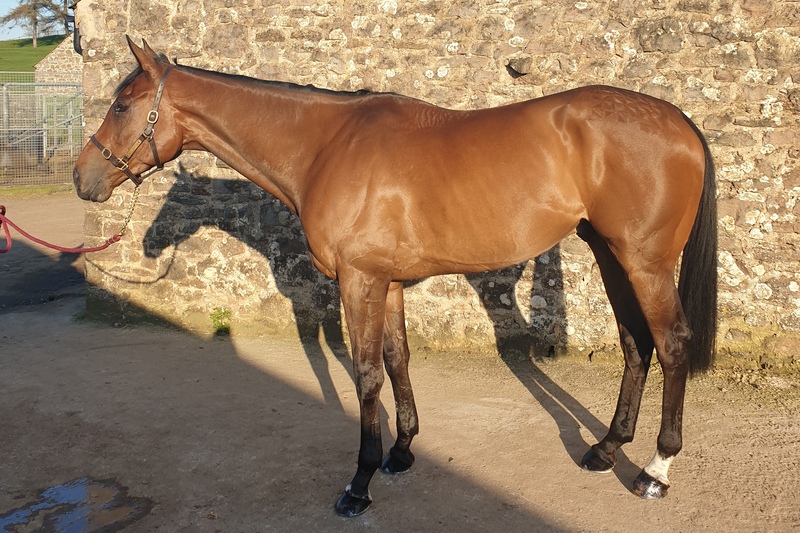 Secondo is a highly rated and exciting flat prospect for the coming season. Having been rated as high as 93 previously, he is currently rated 83 and is potentially very well handicapped. He is a horse that we know well as we trained him in 2014/15 when in the ownership of owner/breeder John Deer of Oakgrove Stud. He joined us from trainer Roger Charlton and was 3rd on his first start for the yard before winning a £10,000 sprint on just his second start. On his third race for us he then finished a good 3rd to ‘Pretend’ and ‘Boom the Groom’, both have proven to be excellent sprinters. The following season he went to be trained in France, unfortunately he had a virus and ran a couple of disappointing races. 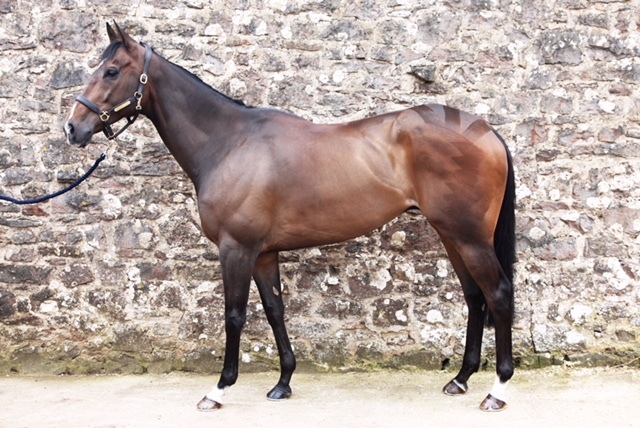 Knowing the horse very well and seeing how much talent he had when we trained him, we have followed him closely and were delighted to be able to purchase him at the Tattersalls Newmarket Horses in Training sale. He has his own running style as he likes to be held up and, with a late strong run, he doesn’t like to hit the front too soon. Since December he has been in great form, second twice and third twice. He's knocking in the door and is handicapped to be winning soon. He has been running over 6 and 7 furlongs, he is also versatile in terms of ground as he likes the turf and all weather.